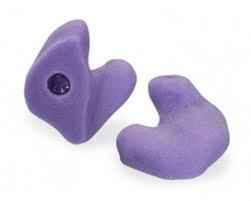 Physicians Audiology Center guarantees all custom earplugs are comfortable and effective. If they are not, we are happy to remake them at no cost. Earmold impressions are taken in the office and sent to Westone, where your impressions are made handcrafted by highly skilled technicians. 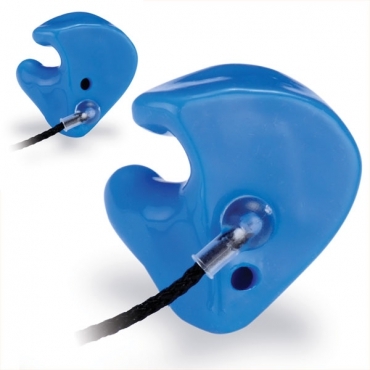 Westone custom-fit Aquanots will keep your ears dry and water-related problems away. Swim plugs are also ideal for showering and bathing. While originally designed for swimming, the Aquanot also functions as a sound attenuator with a Noise Reduction Rating of 27 dB. Available in a variety of colors and color combinations. Surfer swim plugs keep water out of the ear canal while allowing for basic conversation. Surfing plugs are Ideal for jet skiers, kayakers, rafters and surfers. Available in a variety of colors and color combinations. Westone customizes high-fidelity hearing protection for music, concerts, clubs and travel. For musicians, regular use of high-fidelity earplugs while practicing and performing protects against the cumulative effects of overexposure to loud sound throughout life. Further, all sounds are reduced evenly, thereby preserving timbre and richness. Most musicians report that when they use high-fidelity earplugs they can hear their own instrument better, as well as the balance and blend with those around them. There are 3 levels of interchangeable buttons for sound reduction: 9 dB, 15 dB and 25 dB. 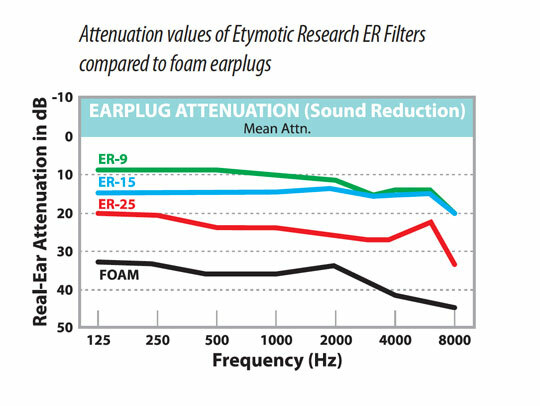 Utilizing high-fidelity earplugs reduces the risk of hearing damage from noise in the workplace, loud music at concerts and excessive noise at venues such as air shows, parades, athletic events and motor sports. Earplugs designed for hunting, shooting and other sudden-noise environments are also available.